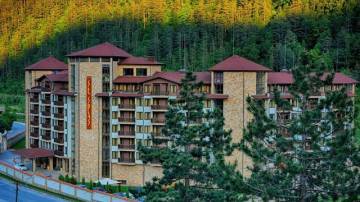 Description: The 5-star SPA complex "Sveti Spas" is located at the end of the town of Velingrad, near the biggest mineral spring in the town - Radonova Banya and the Kleptuza karst spring, amidst picturesque hills with evergreen pine trees. 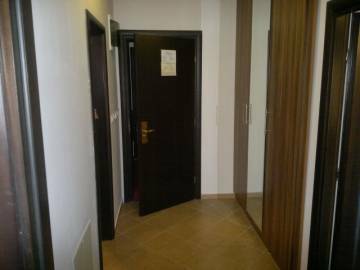 We offer for sale a cozy, fully furnished one-bedroom apartment with a total built-up area of 75,50 sq.m, a built-up area of 62.71 sq.m, which is located on the third floor of the six-storey complex. The apartment is with western exposure. 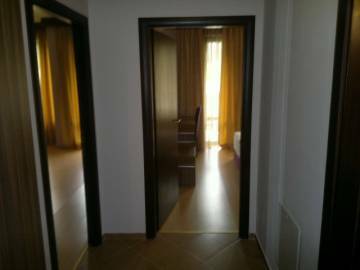 The apartment consists of an entrance hall, a spacious living room, a bedroom, a bathroom with a toilet and a panoramic terrace with an access from both rooms. 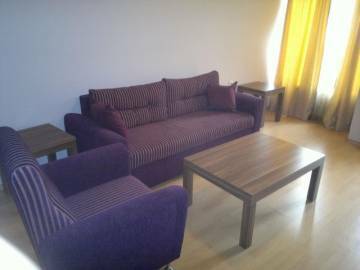 The apartment is fully finished in a classic style, fully furnished and equipped. Warm colors predominate, mostly beige and brown, which create a cozy home atmosphere. 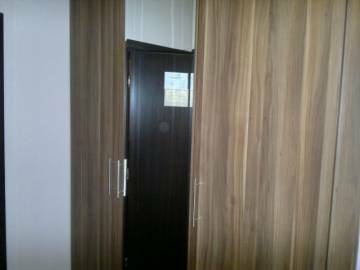 The apartment is finished with terracotta tiled and laminated floor, latex painted walls and ceilings, fully completed and equipped bathroom with toilet, with a sanitary equipment and bathtub, PVC joinery, MDF doors. 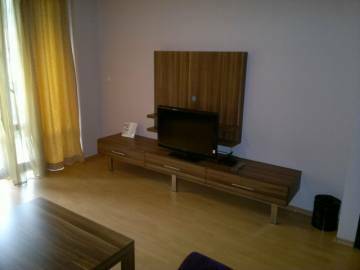 The apartment offers breathtaking views of the majestic Rhodope Mountains. SPA and medical center of Balneo SPA Hotel "St. Spas" functions in two directions - SPA and healing. Housed on two floors, it offers a wide choice of relaxing and healing treatments. Thanks to the Velingrad mineral water, which is used in Apart-hotel "St.Spas", the effect of the procedures is proven therapeutic. The SPA and medical center has 2 saunas (Finnish and chromotherapy), a Turkish steam bath and an Egyptian bath. Therapeutic procedures at the SPA and medical center of the hotel are realized in 4 directions: balneology, physiotherapy, kinesitherapy and water treatment in a therapeutic pool. There are 4 medical offices on the territory of the Sveti Spas Hotel, equipped with laboratory, handling and modern medical equipment. The indoor pool with mineral water has a temperature of 32-33 degrees. The pool features a children's section and jacuzzi. The SPA area also includes: 2 offices for cosmetic treatments, 15 massage rooms and 6 rooms with mineral water bath, Egyptian bath, Turkish bath, solarium. Suitable for year-round use or renting out.